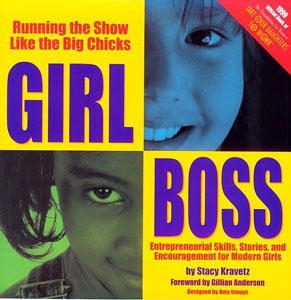 This item is a copy of the book "Girl Boss." Gillian Anderson wrote the foreword, which can be read here. The book is autographed by Gillian Anderson and comes with a Certificate of Authenticity from the Official Gillian Anderson Website.